Can I apply for my Thai girlfriend's visa in Australia? Can I apply for my Thai girlfriend’s visa in Australia? Your Thai girlfriend would like to visit you in Australia and you do not know where to start ? 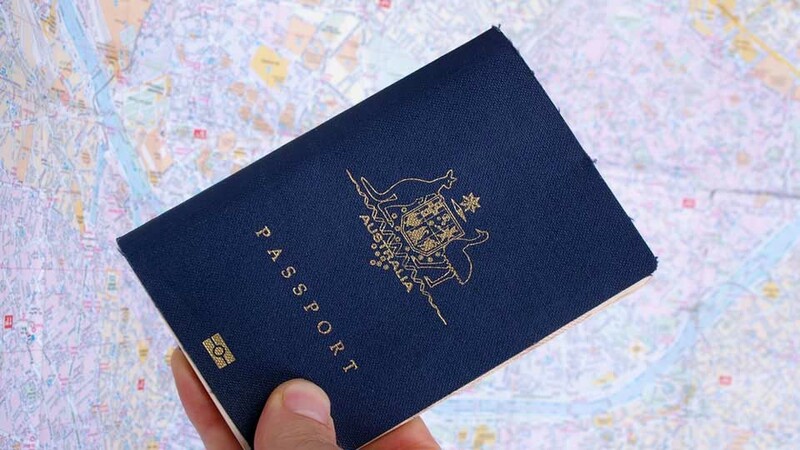 We would recommend that your Thai girlfriend applies for an Australia holiday or Tourist visa, do not apply on the first application for a Fiancée visa, this would be an expensive time wasting mistake. As the sponsor you are not able to apply for the visa on your Thai girlfriends behave, the application cannot be made in Australia, it has to be made in Thailand. Your girlfriend will not need to attend the embassy when the application is being made. The sponsor will not even have to be in Thailand when the visa application has been entered. You the sponsor do not even have to be in Thailand when the visa has been applied for. It is possible sometime during the visa application process that the Australian embassy could contact your Thai girlfriend and either ask her questions on the phone or ask her in for an interview. You really need to make a good application in the beginning to make sure that the embassy does not contact your Thai girlfriend.